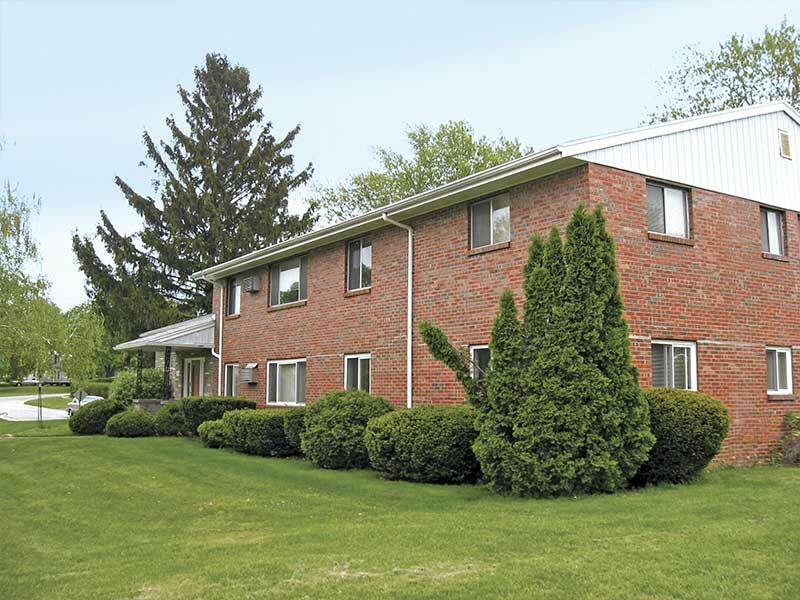 Dohr ​and ​North Dohr Apartments are located in Greece, an upscale northern suburb of Rochester, New York. 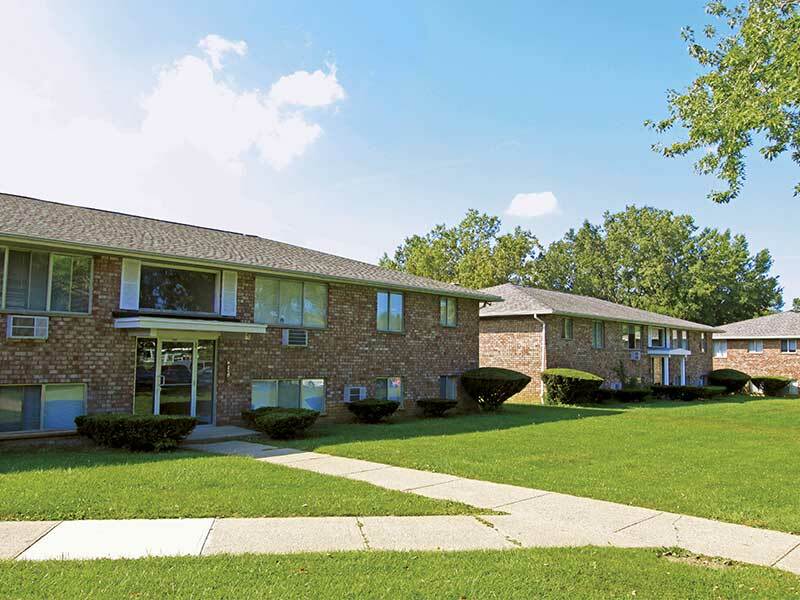 Located directly across from each other, Dohr and North Dohr offer a variety of options for your next apartment. 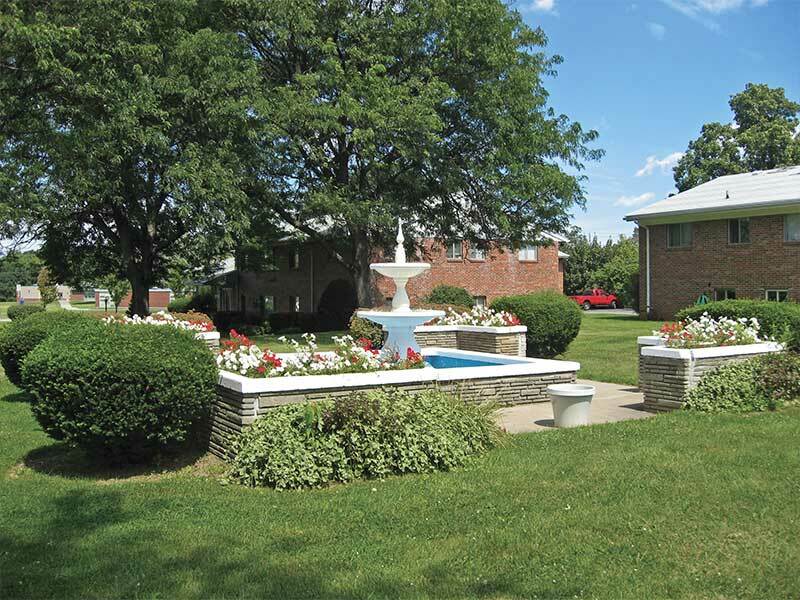 Gorgeous landscaping and tall trees provide a beautiful setting just two miles from Lake Ontario. 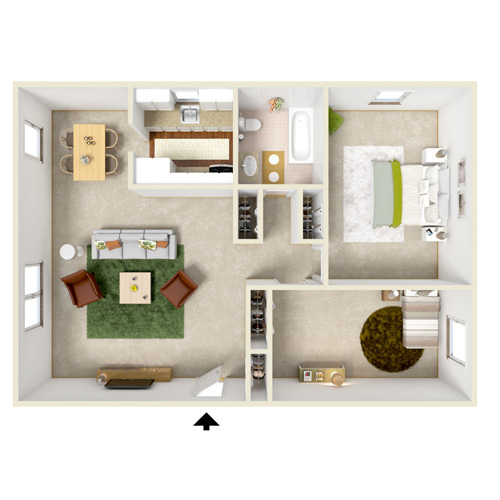 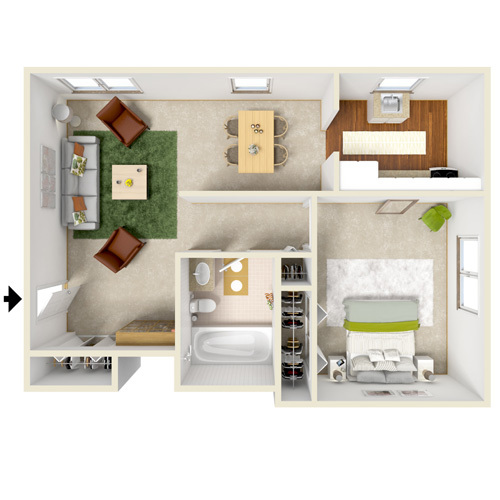 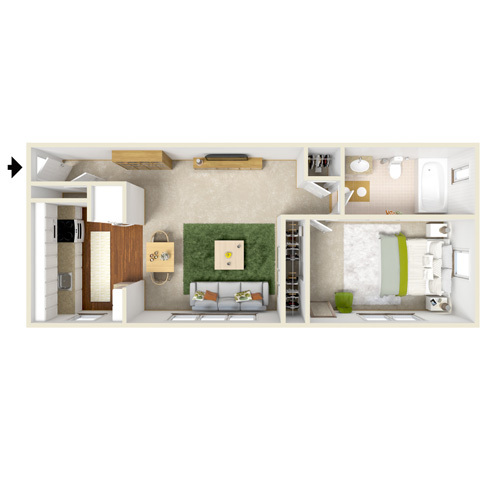 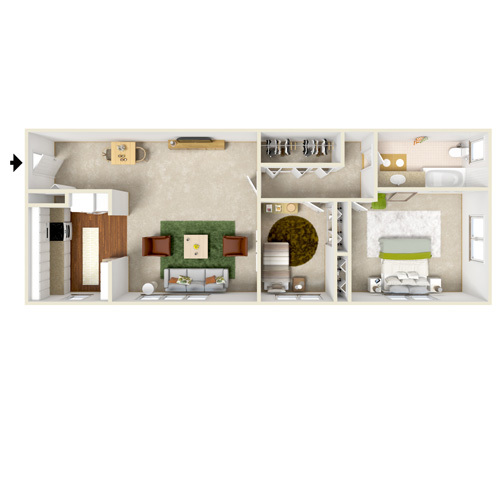 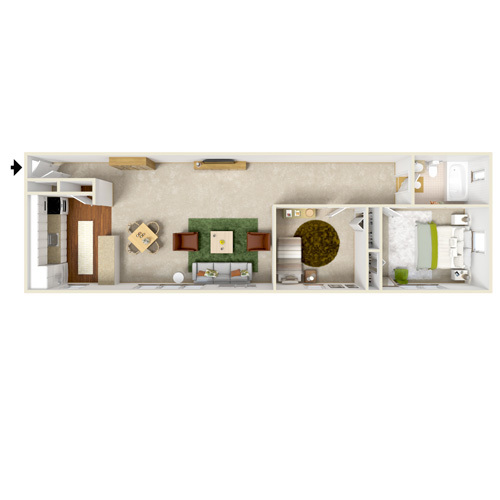 Our one- and two-bedroom apartments are luxurious, with amenities that include gourmet kitchens with breakfast bar, oversized living spaces, and ample storage. 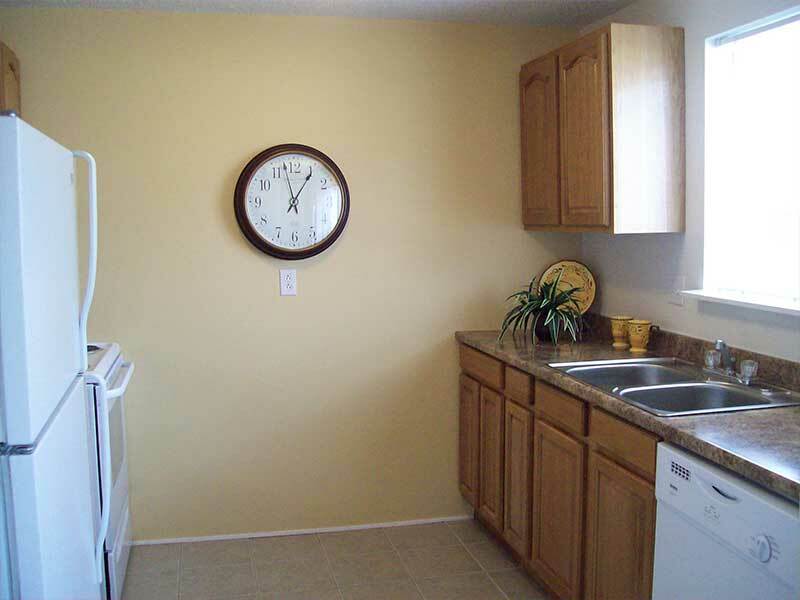 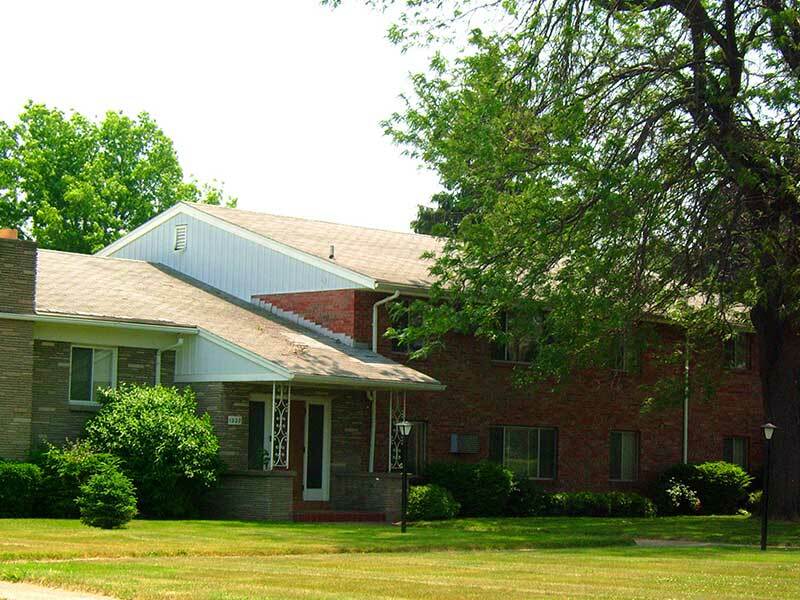 Dohr/North Dohr Apartments offers laundry facilities in each building as well as spacious common areas. 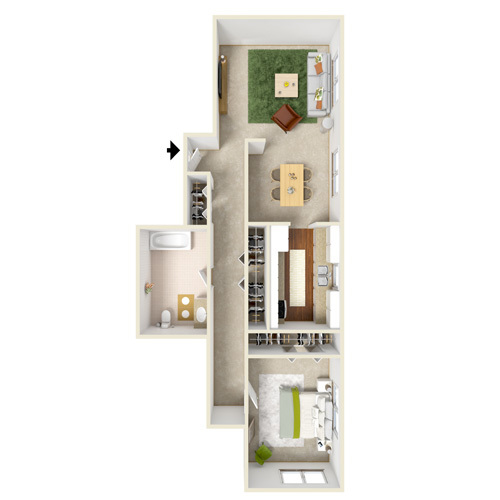 Two terrific options, one great location! 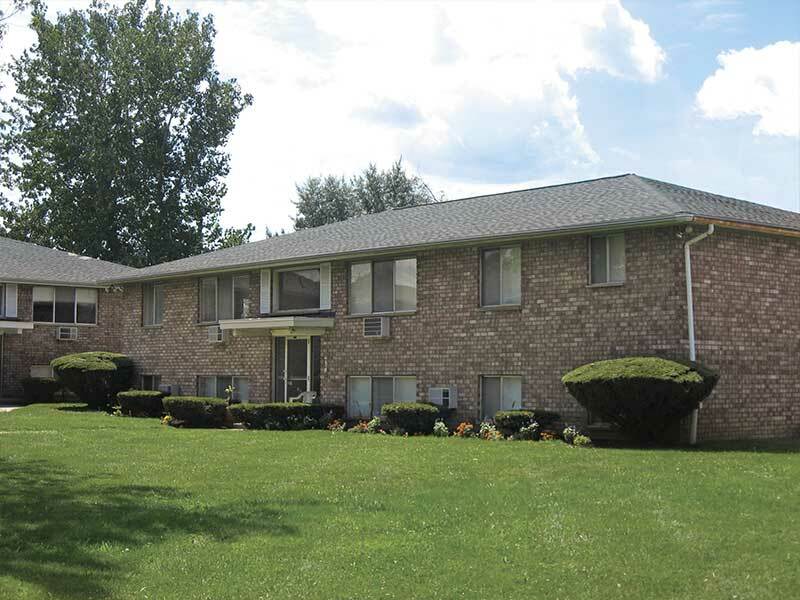 Call Dohr/North Dohr now to learn more.